Suitable for small and marginal farmers for agricultural and horticultural purposes. A gender friendly total solution for mechanisation of small farms. 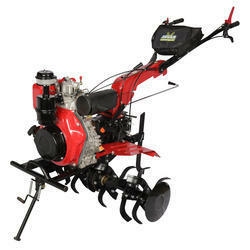 It can plough, seed, de-weed, spray, irrigate, etc. with matching accessories. Gender Friendly & Highly affordable. Very low operation & maintenance cost. 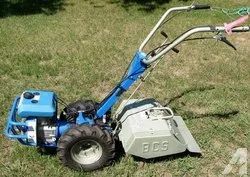 Light weight & Easy to operate.